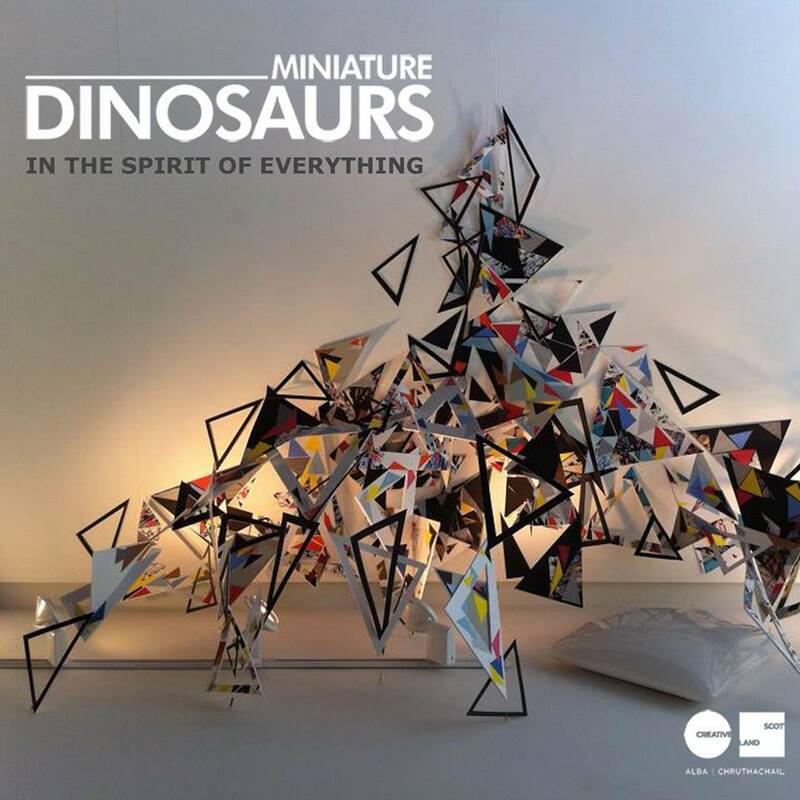 Miniature Dinosaurs’ album “In The Spirit Of Everything” is out now via all the usual download stores and streaming sites. We released the single “Lemonade” and the “Turn It On” EP by this fantastic Scottish 4-piece back in 2012, with great reviews from the likes of Artrocker and Indie London and radio support from Q, Amazing Radio and tons of regional stations across the UK and beyond. After a couple of great UK tours and with support from Creative Scotland, the guys returned to fabled Beetroot Studios in Airdrie with producer Stuart MacLeod to record their debut album. Sadly, the guys have decided to disband, so the Mini Dinos will once again be extinct, but they were keen for their first and final album to see the light of day so self-released it on 18th August 2014. We’ve been lucky enough to have had the album for the last few months and it’s a cracker, so treat yourself and grab yourself a copy now. This entry was posted in News-Posts and tagged beetroot studios, debut album, in the spirit of everything, mini dinos, miniature dinosaurs, Scotland, Stirling, stuart macleaod. Bookmark the permalink.